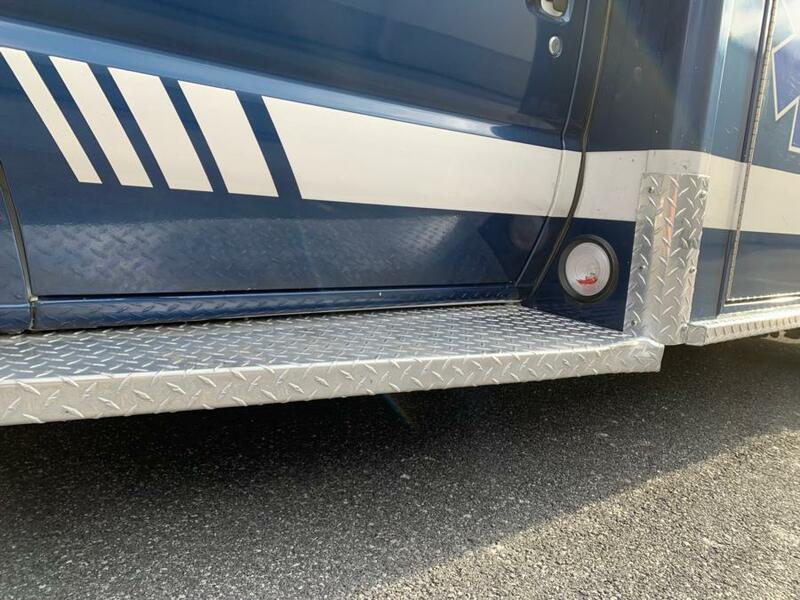 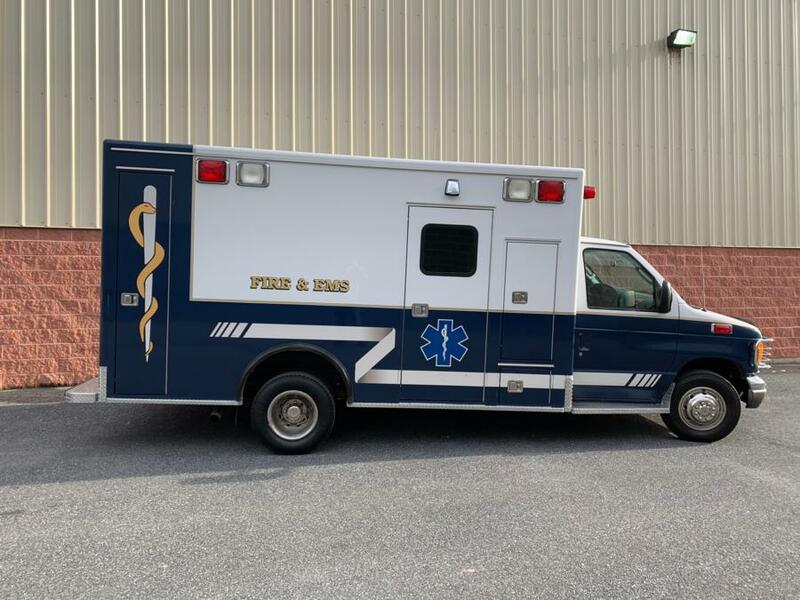 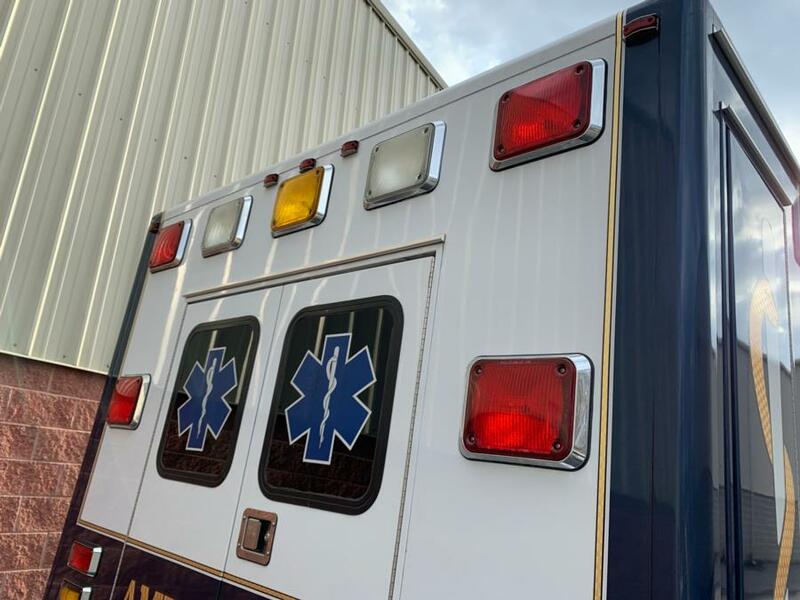 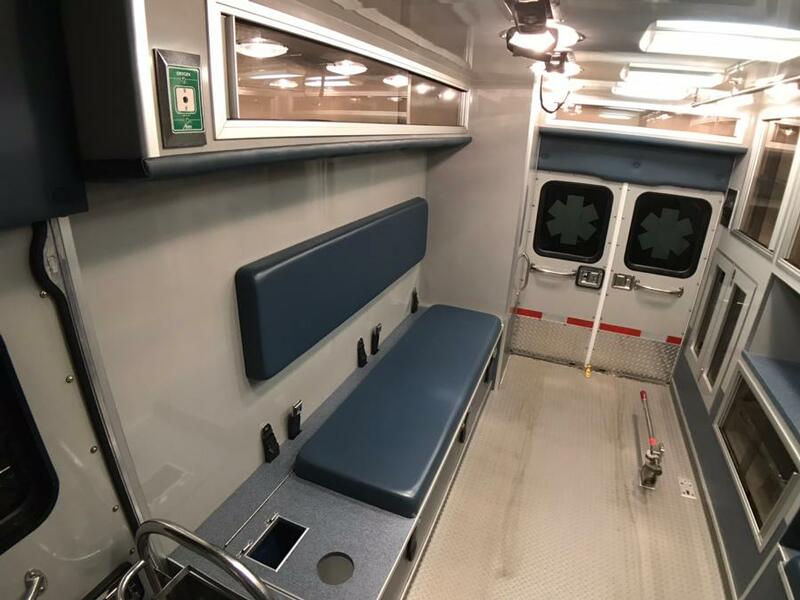 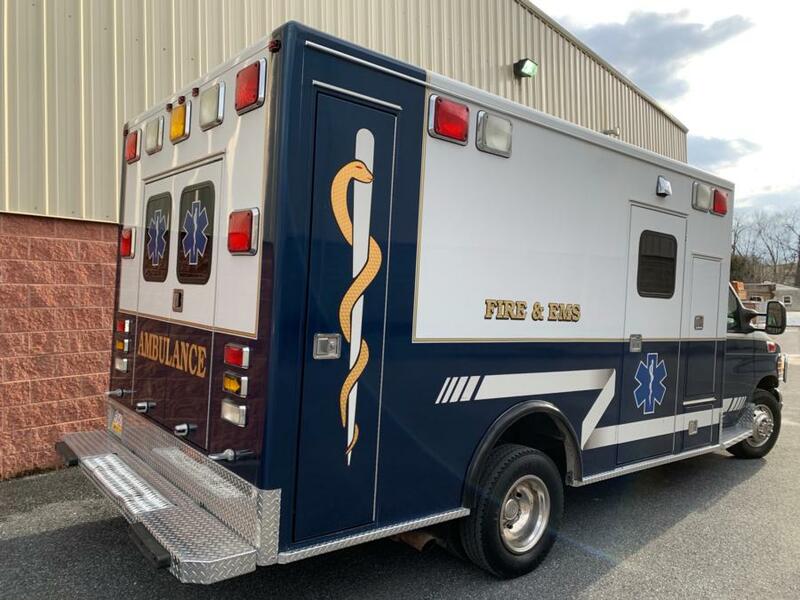 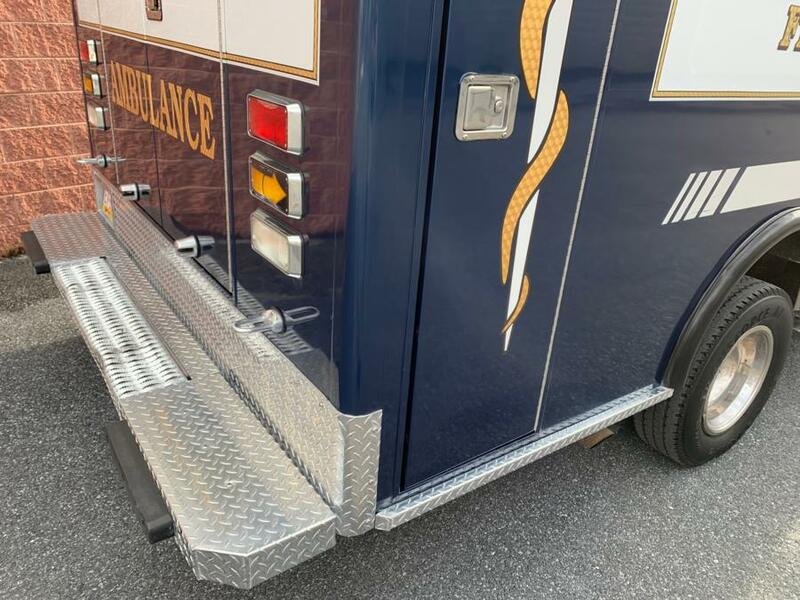 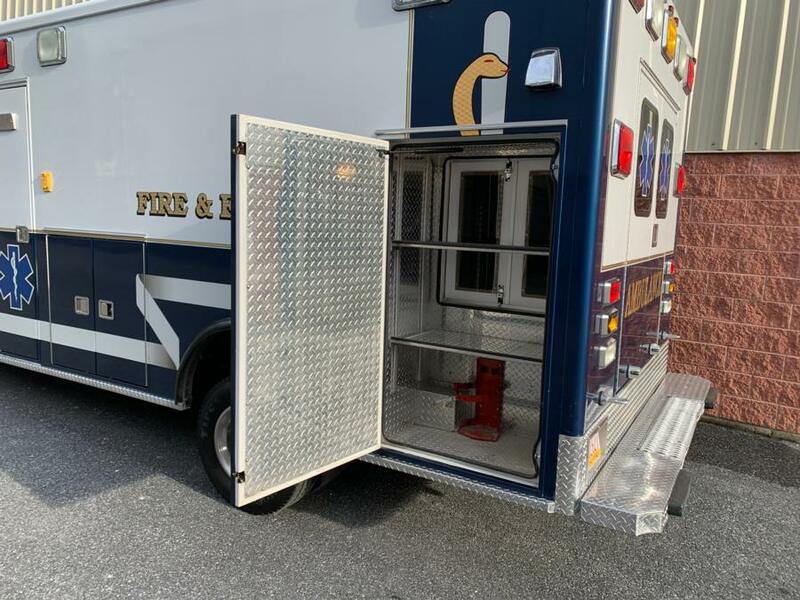 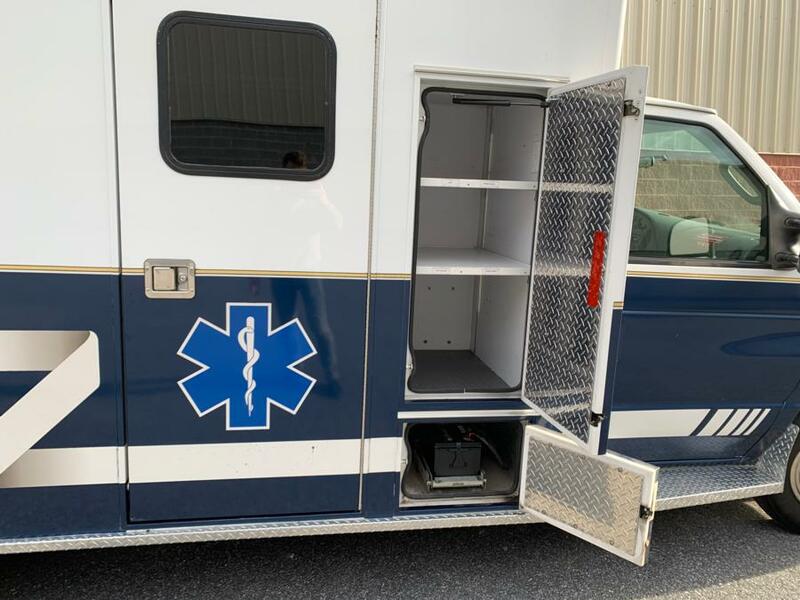 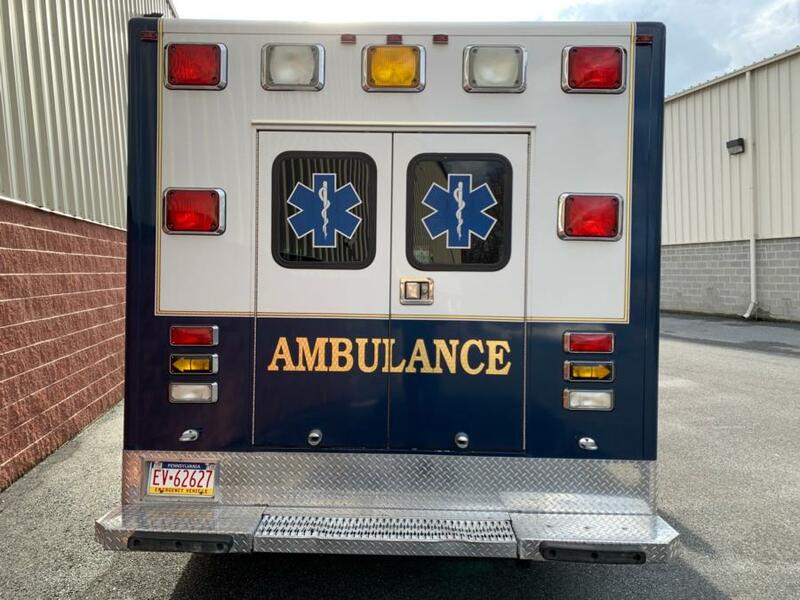 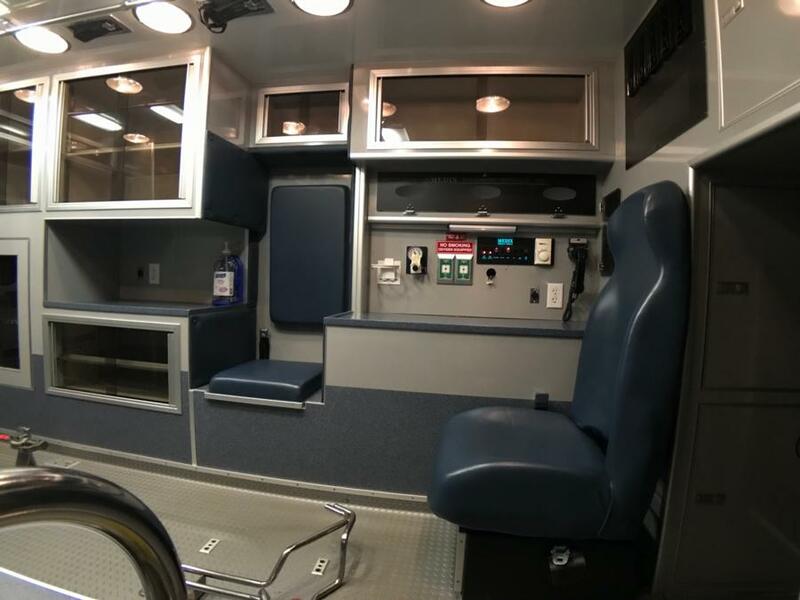 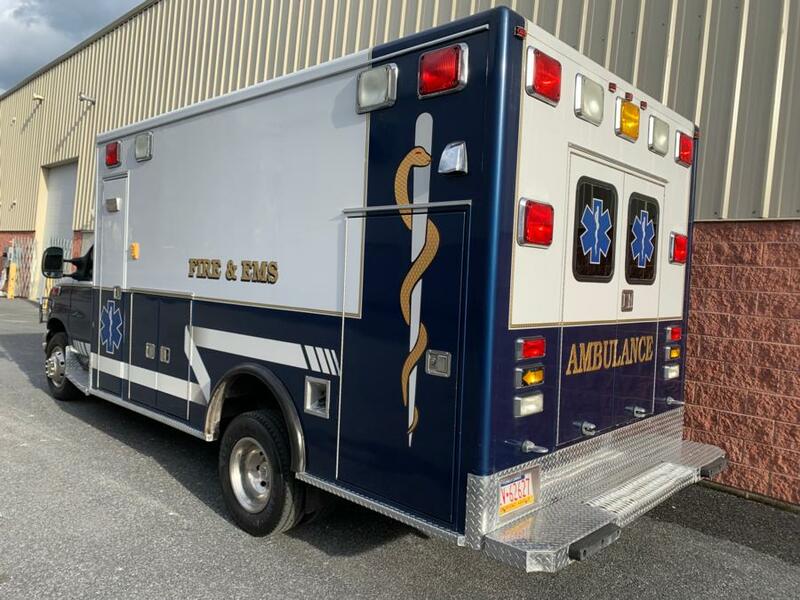 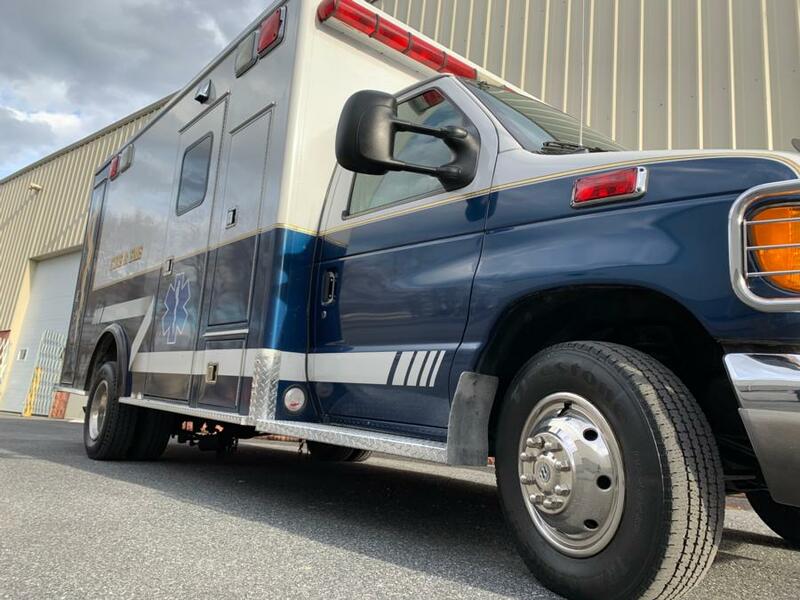 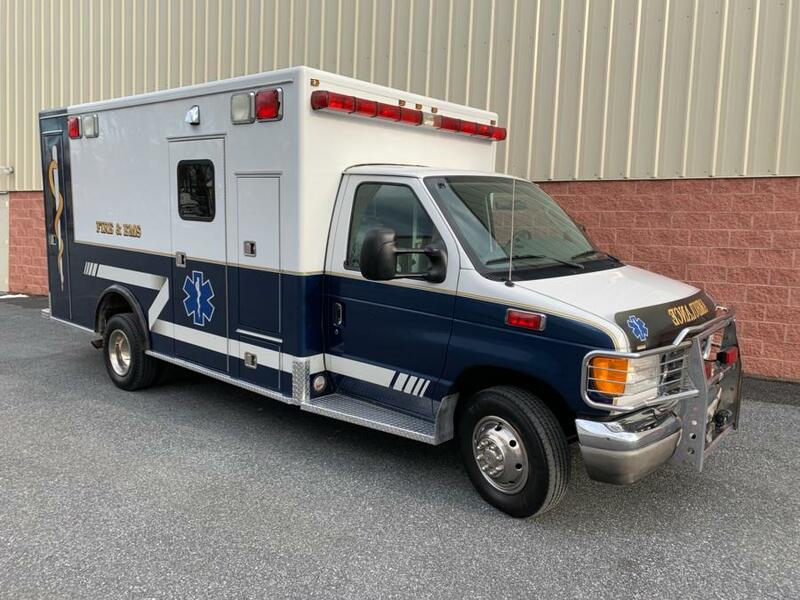 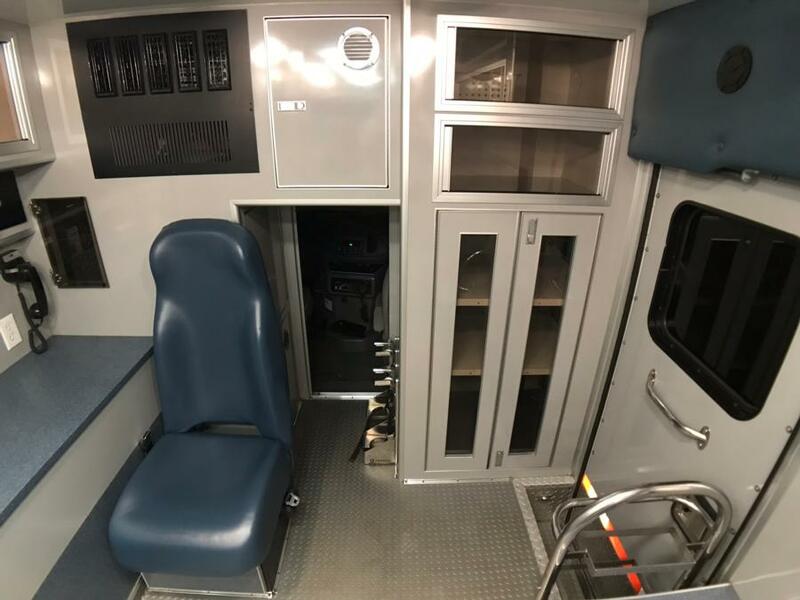 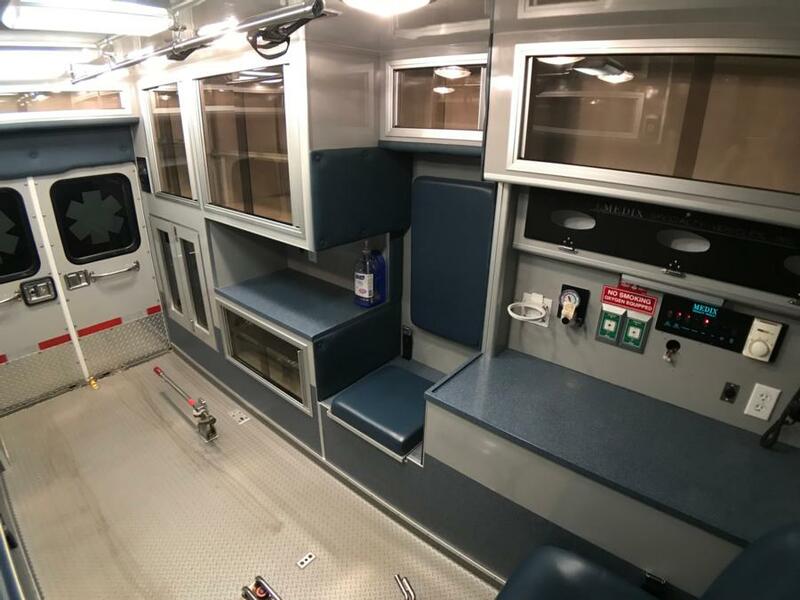 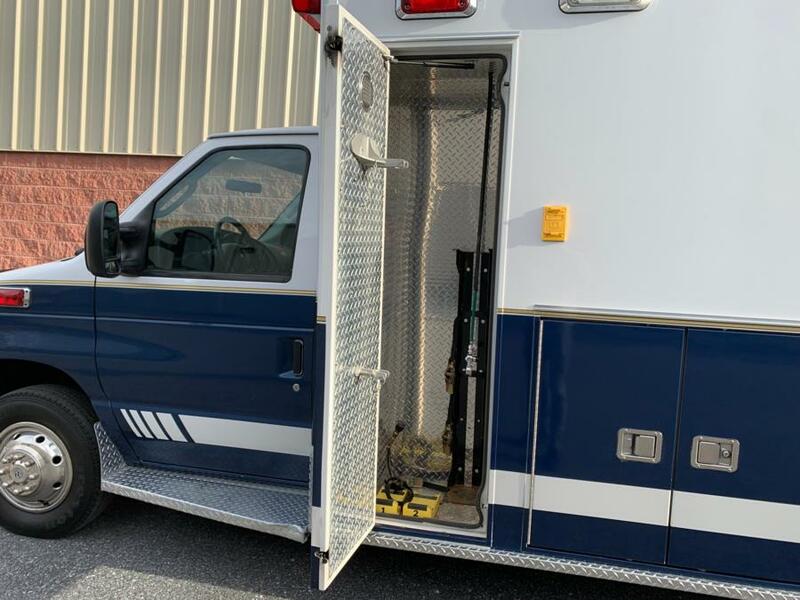 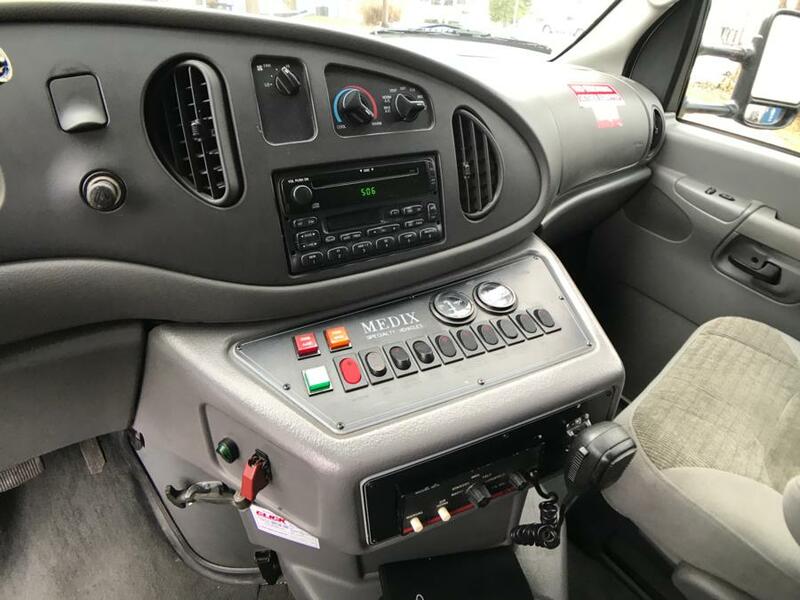 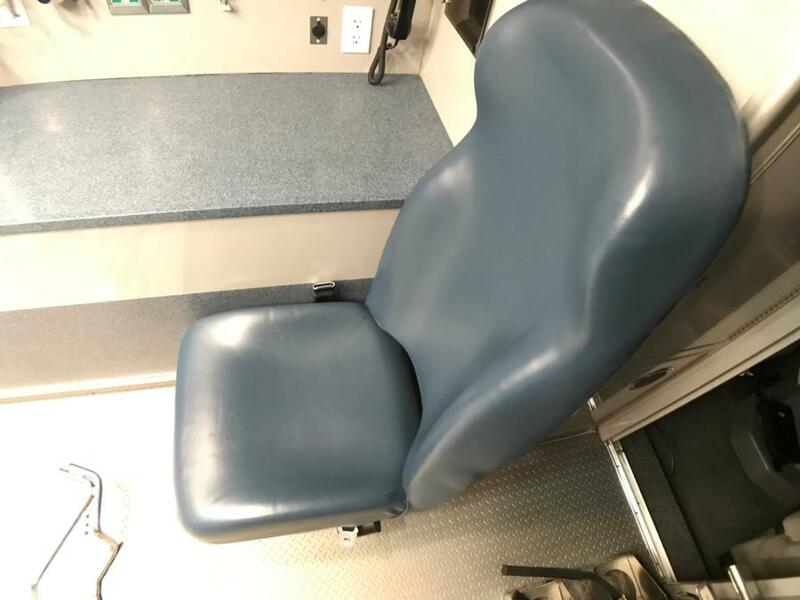 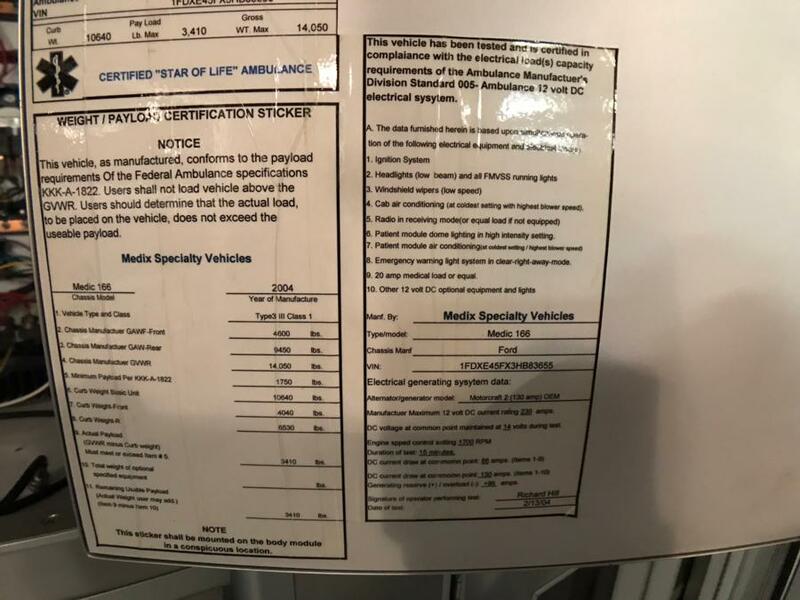 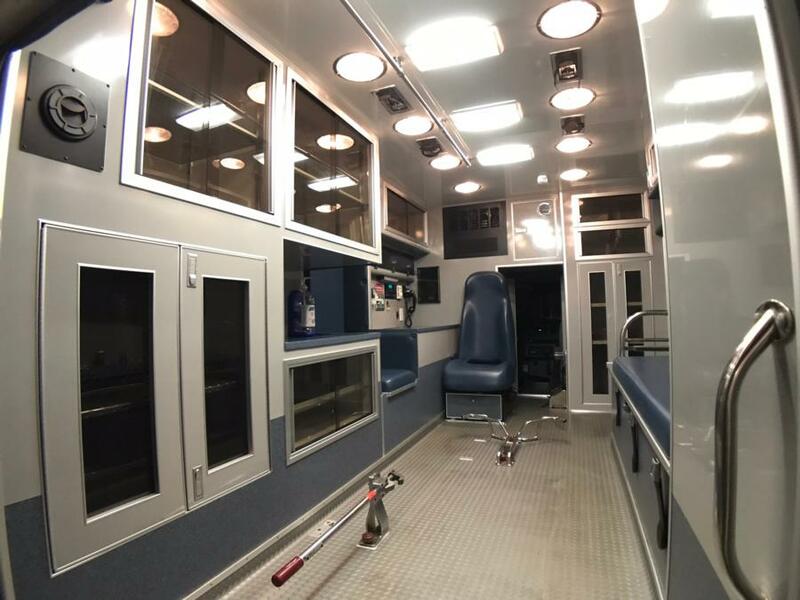 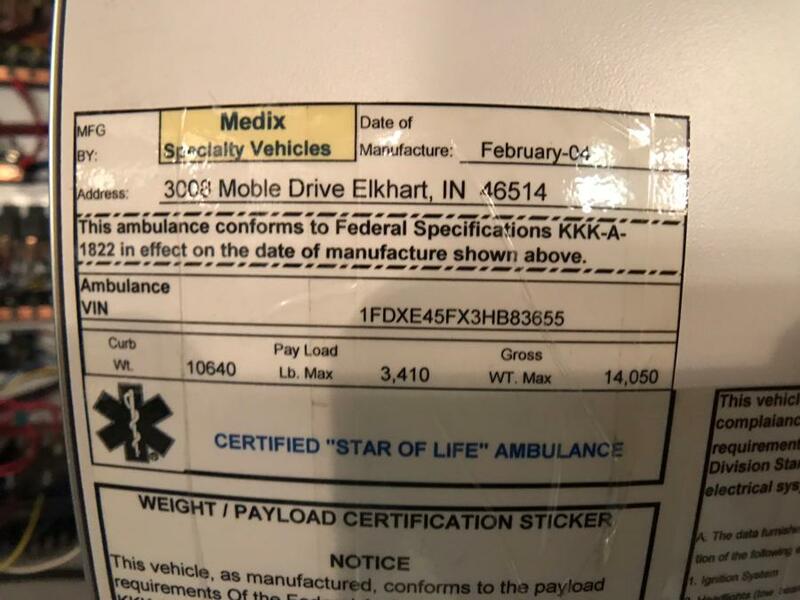 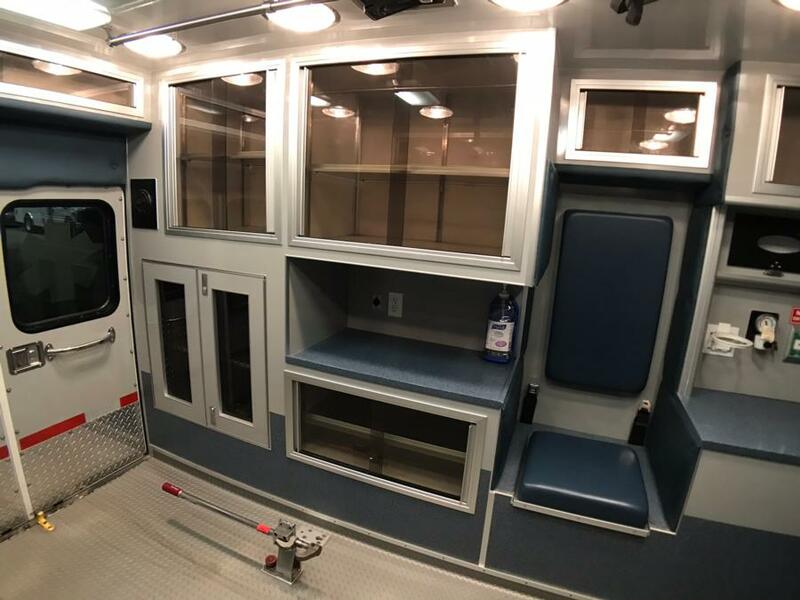 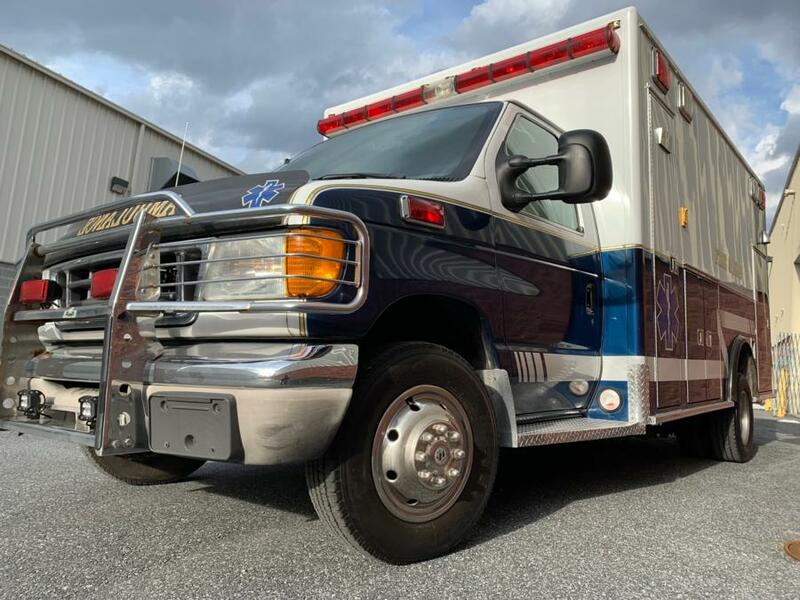 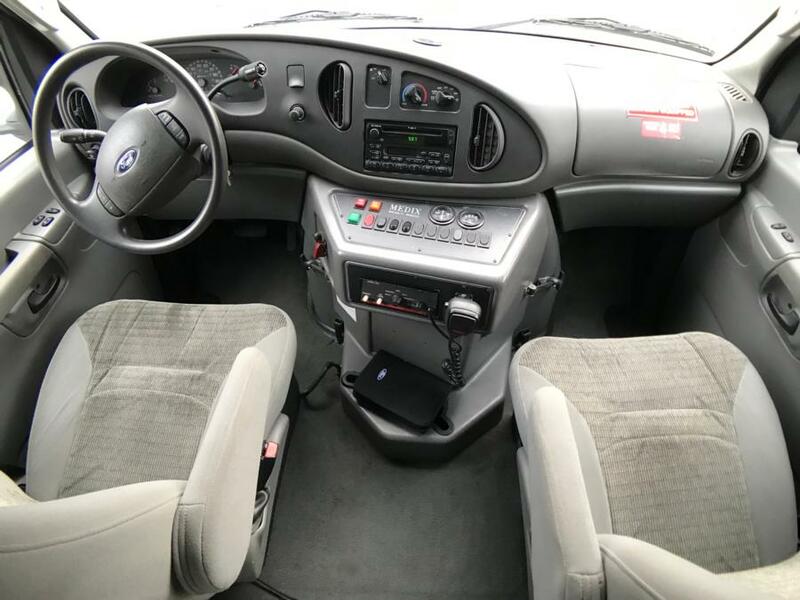 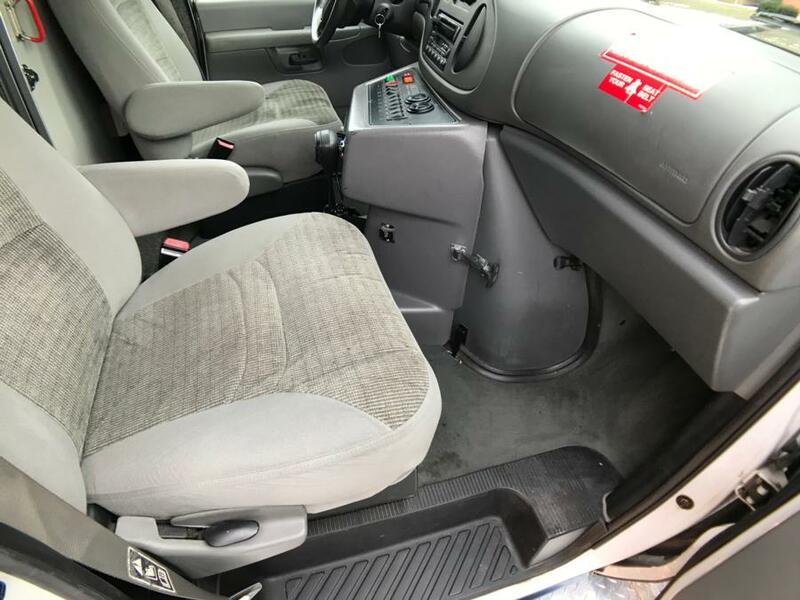 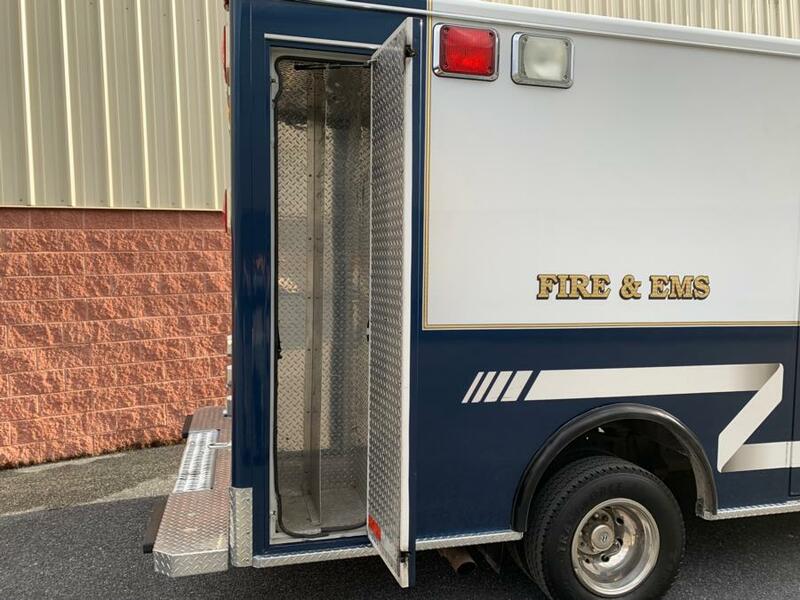 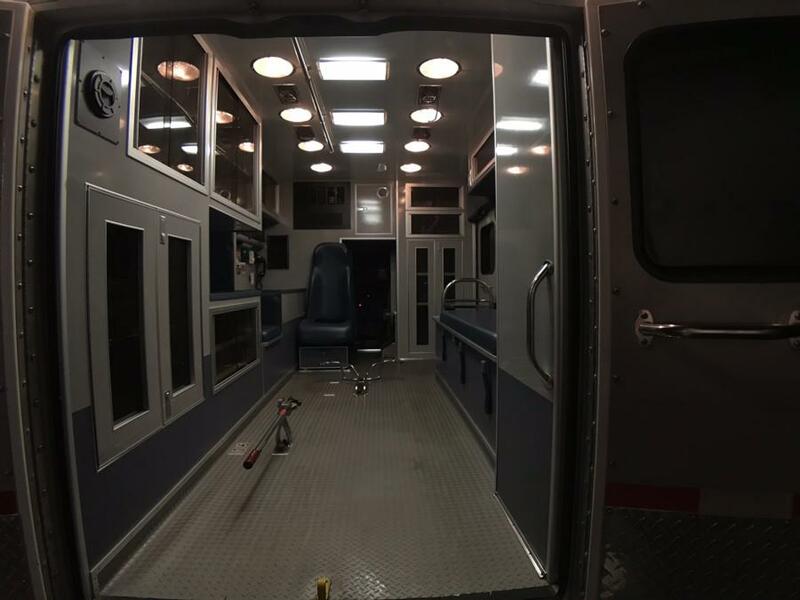 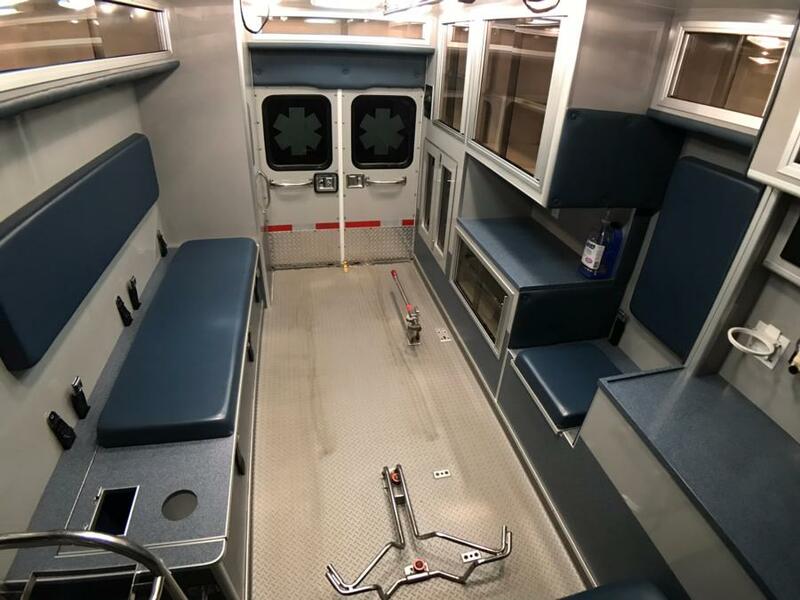 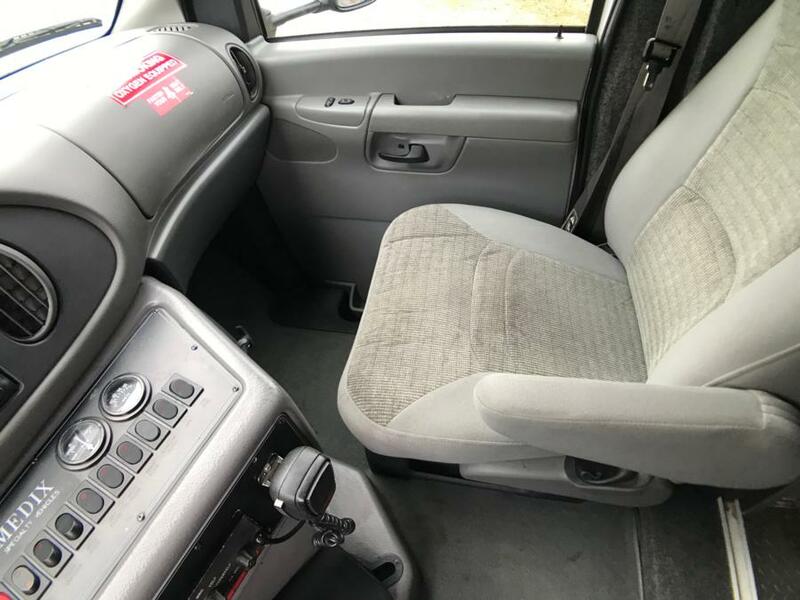 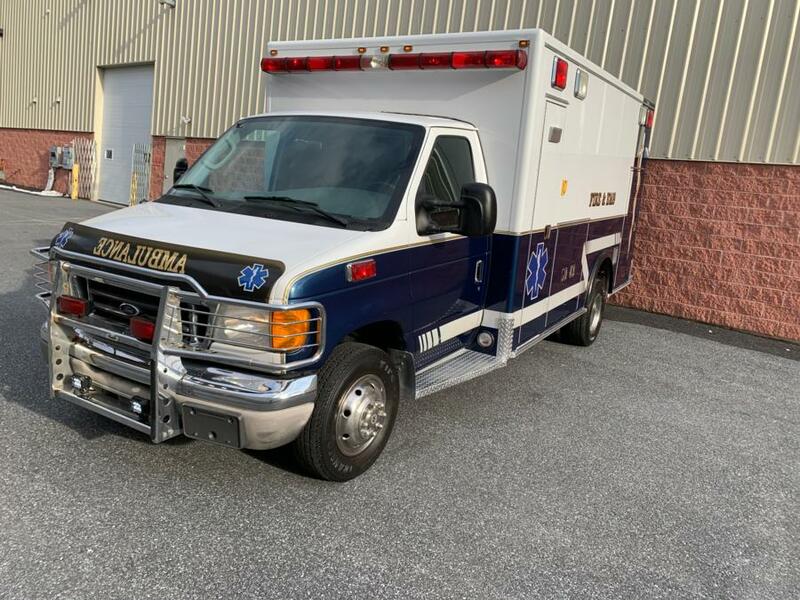 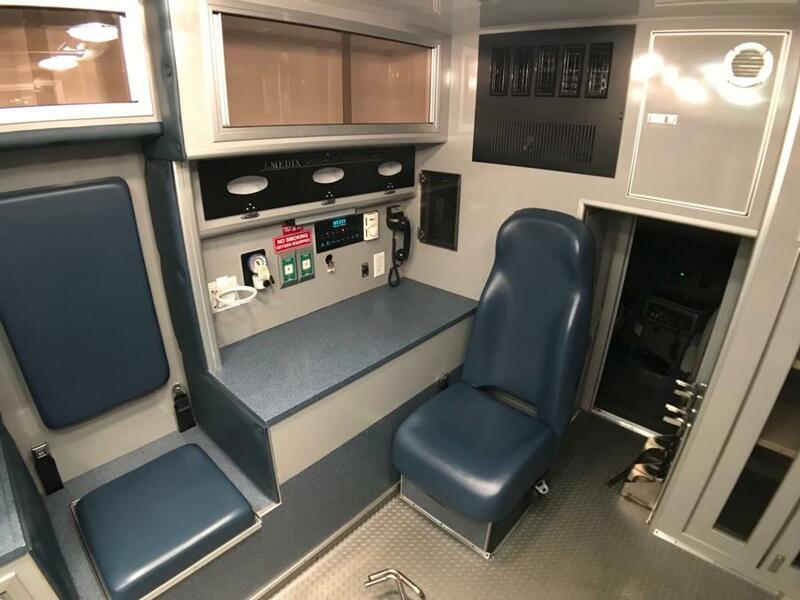 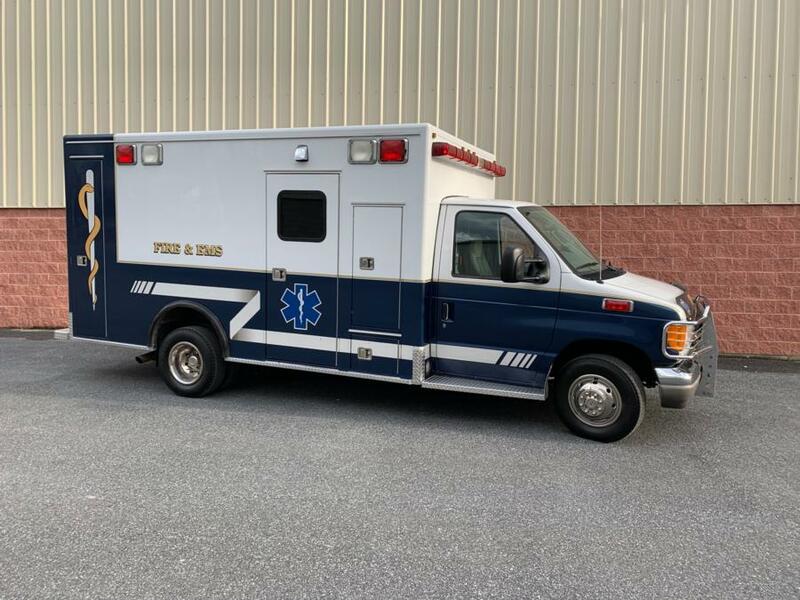 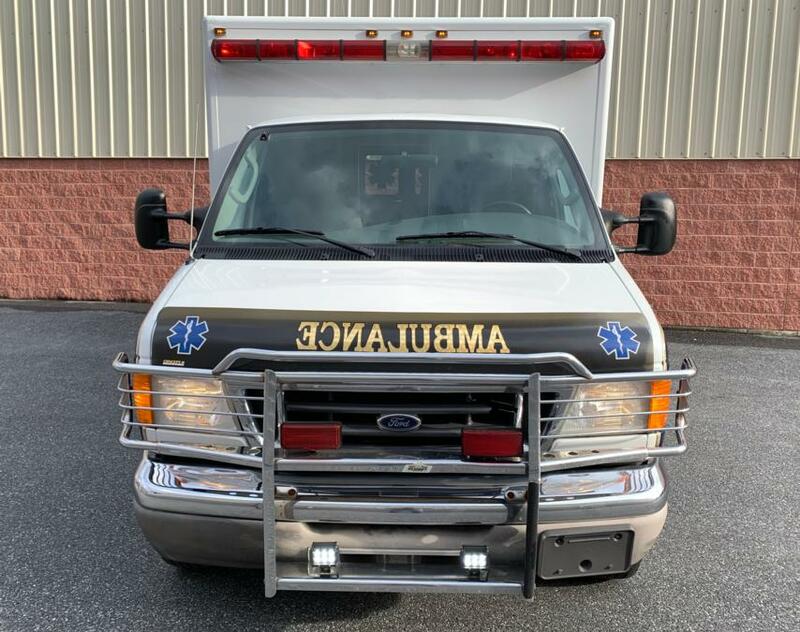 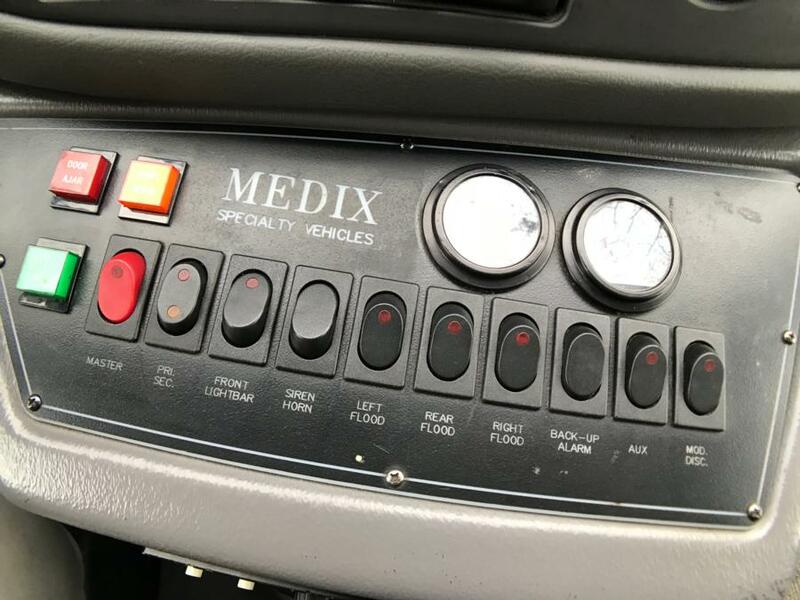 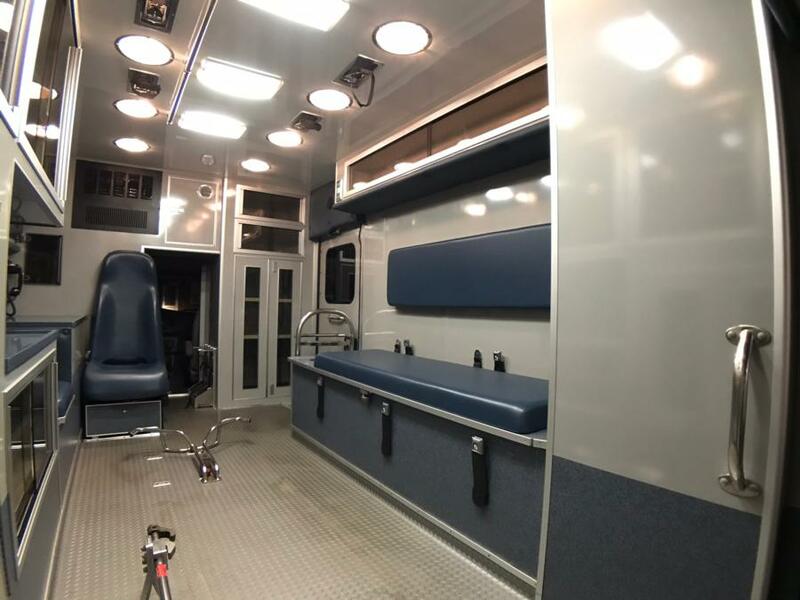 This ambulance for sale is a must see! 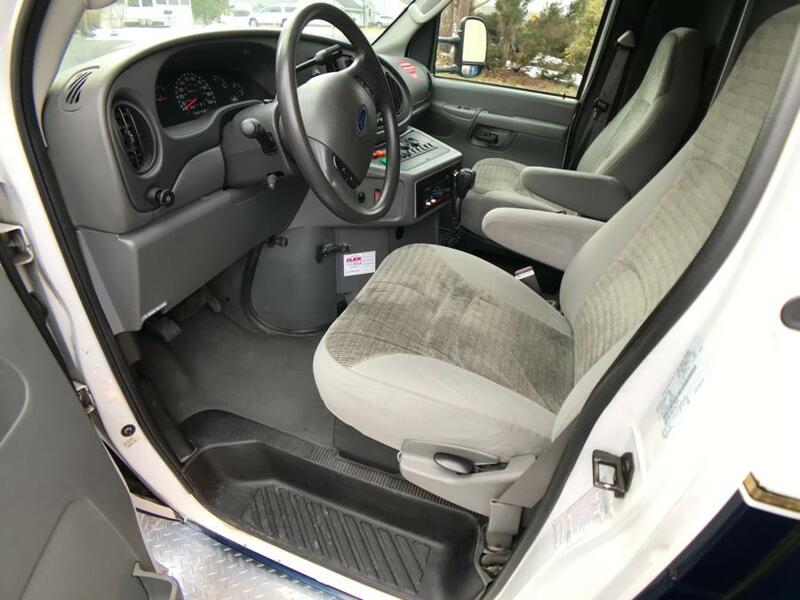 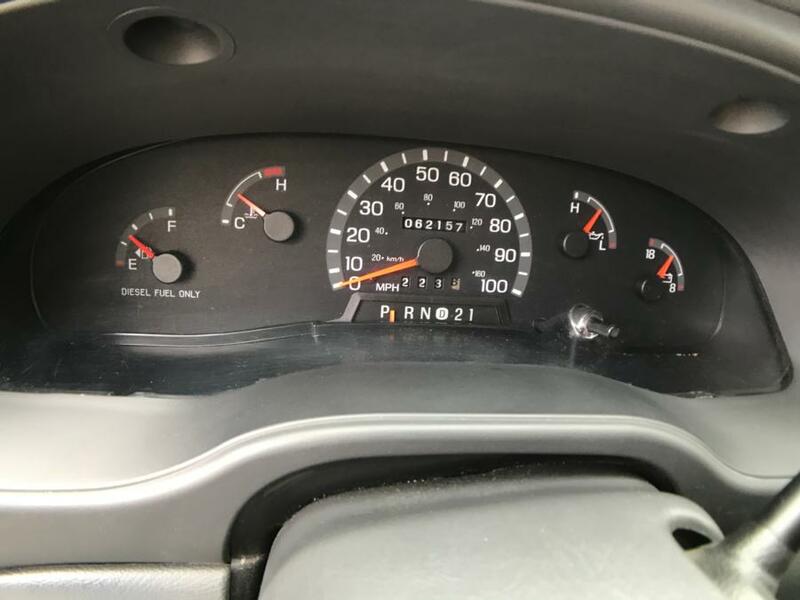 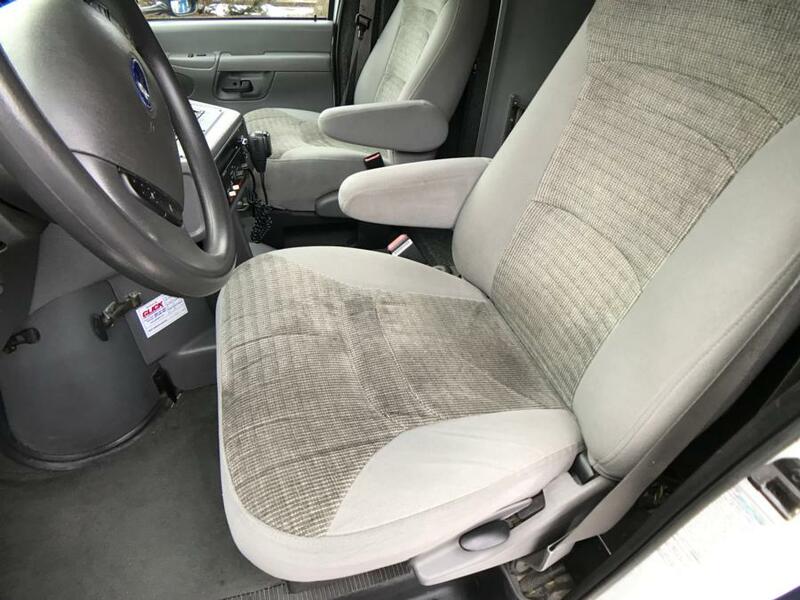 Extremely low miles with the legendary 7.3L turbo diesel powerstroke engine. 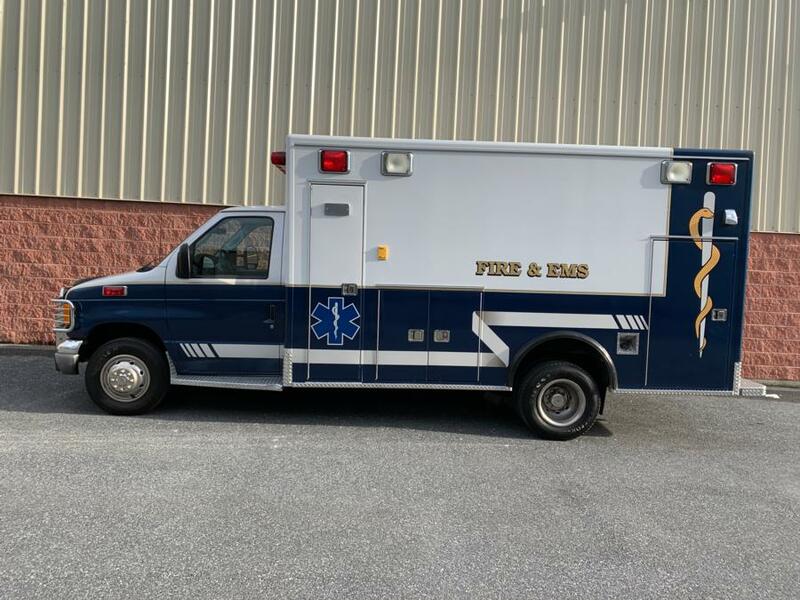 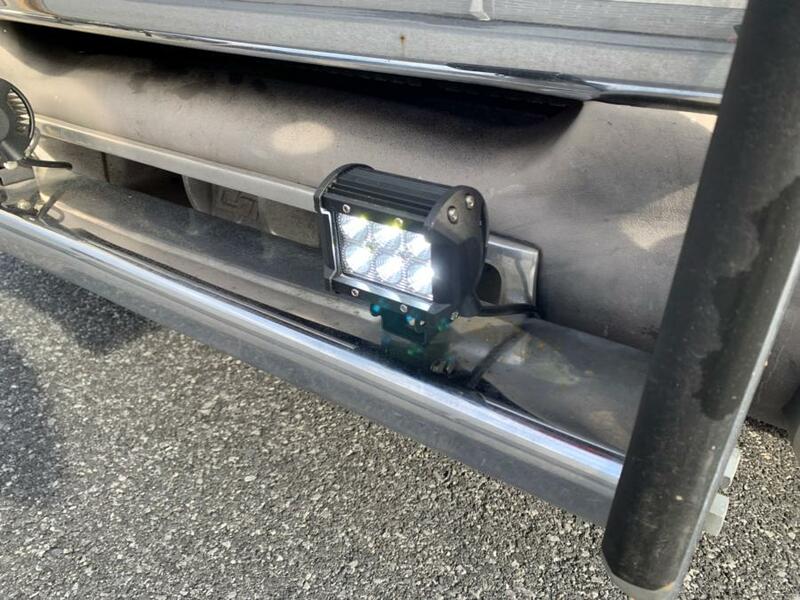  Was used by a fire department.